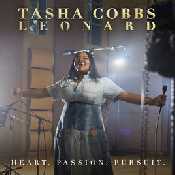 "The Name of Our God"
Letras >> t >> Tasha Cobbs Leonard >> Heart. Passion. Pursuit.